Cochlear is a $3.3b market capital ASX top 100 listed enterprise, with sales of $750m per annum, employing 2,700 employees globally, publically lauded for its highly innovative ‘bionic inner ear’ that has been implanted in over 300,000 ears globally. When the opportunity arose to hear Dr Jim Patrick, Chief Scientific Officer who has been with the business since start-up and Lyndal York, Chief Financial Controller speak at a business breakfast I was not going to miss the opportunity to ‘listen and learn’! 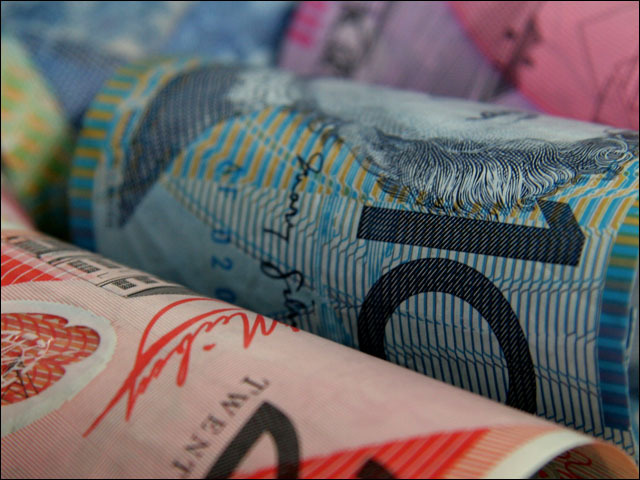 Nowadays with a head of steam behind them, an R&D spend that is 13% of total revenue, 300 R&D staff, 120 collaborative projects and 140 collaborative partners on board it is easy for Government politicians, business press and the community to see Cochlear continued growth and success as inevitable. Not to mention the amazing world first ‘bionic ear’ they invented. However, what is less visible today is the critical points at Start-up that Dr Jim shared which were vital to Cochlear birth and early development of this Australian global start-up success story. Jim cites early on two key founders at instrumental in the birth of Cochlear, Dr Graeme Clark, the early inventor who was profoundly impacted by his own father’s deafness and Paul Trainer a medical devices entrepreneur who established the Nucleus Group in the 1960s. The story is well chronicled on the Cochlear website: http://www.cochlear.com/wps/wcm/connect/au/about/company-information/history/history Dr Graeme Clark was instrumental in getting the initial idea to a vital “proof of concept” with a multidisciplinary team @University of Melbourne which included key staff from varied faculties including Engineering, Physiology, Psychology, Speech Pathology, and Computer Science, to name a few. We see this time and time again in ‘breakthrough innovation’ that a multi-disciplinary team from a wide variety of backgrounds and experience bring out the best in terms of ‘breakthrough’ new thinking and technologies. Paul Trainor, the medical entrepreneur and founder of the Nucleus Group was instrumental in setting up Cochlear in the early 1980s post the first initial proof of concept Cochlear implant in 1978 and following phase 1: 1979 when the next two subjects received prototypes, a global market survey was undertaken and a development cost plan was completed. Paul sounds to me like a modern entrepreneur who used attractive financial staff incentives, created competition for resources within the Nucleus group and between start-up teams and used attractive financial rewards for risk taking and bravery in the early stages of Cochlear implant development. Government assistance and funding in the early phases of development from funding the University of Melbourne team to come up with the original prototype in 1978 through to $400K of funding in 1979 for 2 more subjects to be implanted, a global market survey and a development cost plan, through to phase 2 $1.6m for development of prototypes and implanting a further 6 subjects and finally phase 3 $3m to send a small team to the US to undertake a FDA trial and further commercialisation work was critical to the business becoming what it is today. Overall Dr Jim estimated the Australian Government initial seed capital funding to total $10m which if you look at the market capital of Cochlear today ($3.3b) their staff numbers (2,700) and annual R&D spend ($100m) this $10m was very well invested in the early 1980s! 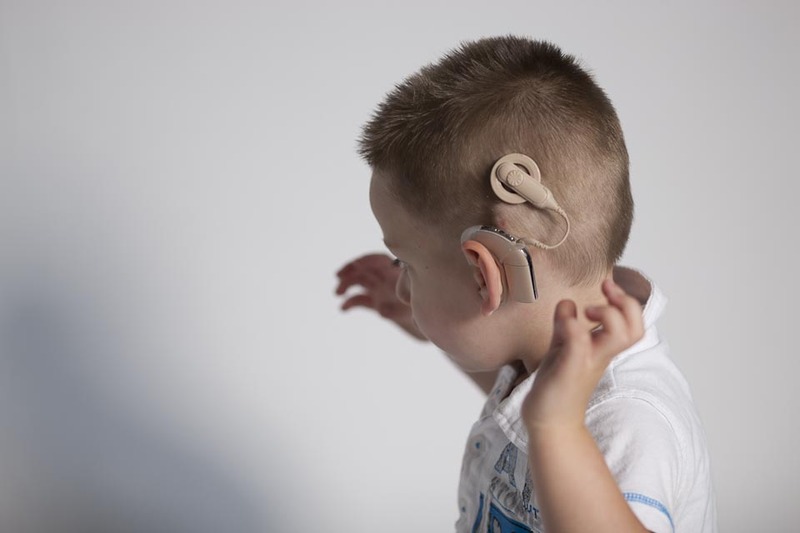 Children began receiving implants in the 1990s and today if a child under 1 year old is implanted with a Cochlear device they will develop speech and hearing at the same rate as normal hearing children. Cochlear $750m in sales are split 40% in the Americas, 40% in Europe and 20% in Asia Pacific and the company is headquartered in Sydney inside MacQuarie University, in a state of the art research and development, clean room manufacture, warehouse and distribution centre opened in 2010. With 60% market share, $500m in R&D investment over the past 5 years and over 120 collaborative studies and projects underway the company certainly has a pipeline of innovation to come and is active in the global acquisitions space. It is easy to see why Cochlear has received over 50+ industry awards and accolades. What are not so easy to see today are those vital early key success factors in the late 1970s and early 1980s to get Cochlear up and running as a fledgling Aussie start-up. Distilling all the learning from Jim some of the key success factors vital to Cochlear beginning and continued growth are detailed below. Leadership – Smart, Stable and driven to succeed. This entry was posted on Friday, April 11th, 2014 at 12:22 am	and tagged with ASX, ASX100, breakthrough innovation, Capital, cochlear, innovation, learn, listen, nucleus, R&D, Seed Capital, startup and posted in Innovation, International Business. You can follow any responses to this entry through the RSS 2.0 feed.